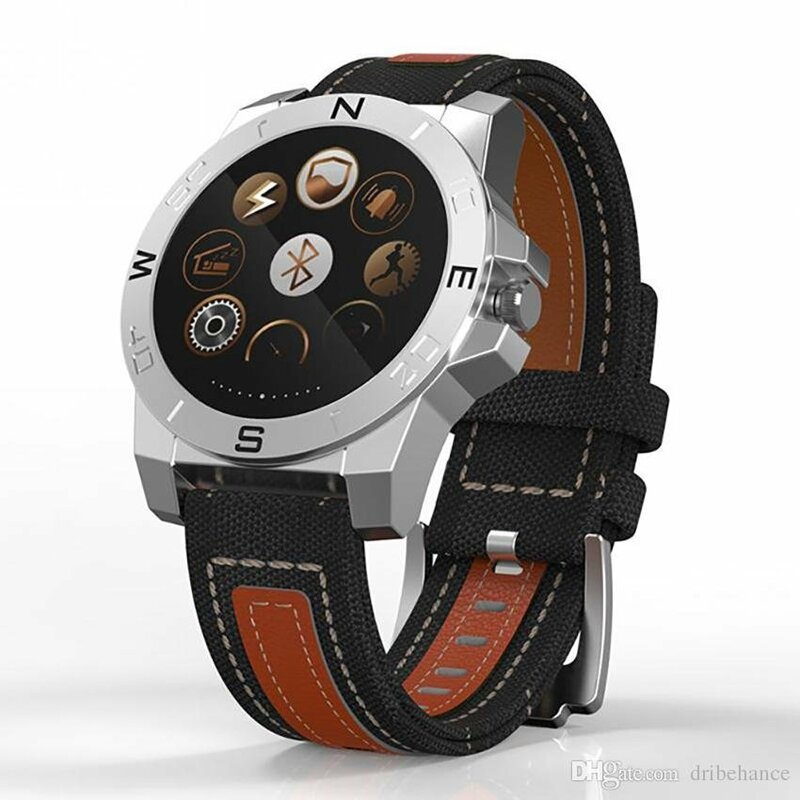 N10B - Smart Bluetooth Sport Watch Do you often do outdoor sports? Here, a smart watch N10B that you must take into account. N10B, which equipped with Compass, Thermometer, Barometer and Altimeter functions, is your sports partner, will make your outdoor sports more convenient. Of course, if your answer is NO, it doesn&'t matter, because N10B has many powerful functions, and it will enrich your daily life.